Jan 3rd 1999 - 2005 & 2 more yrs on and off. I am NOT Getting in! Its COLD!... 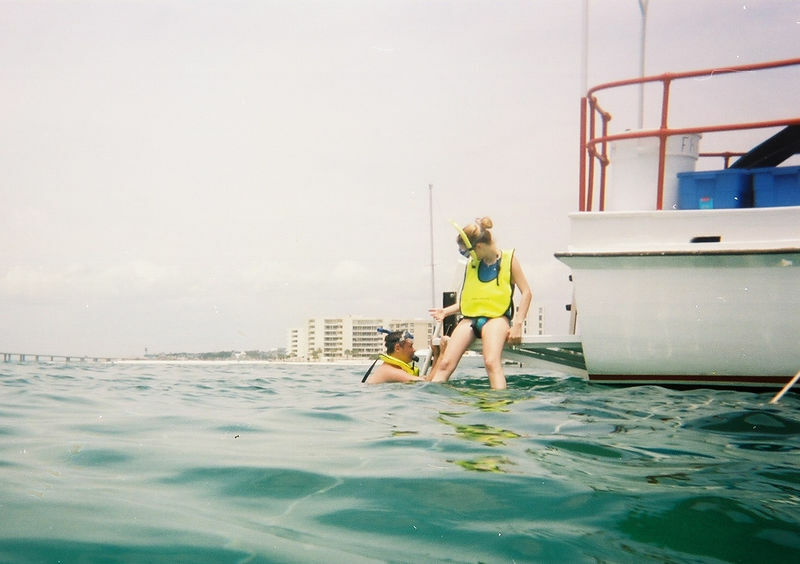 lol I have about 20 more pictures of just me standing on the boat looking in the water. It was cold though, it was like March or something so the air was warm but the water was cold!